Daughter. Can a child ever truly understand the lives of one’s parents? 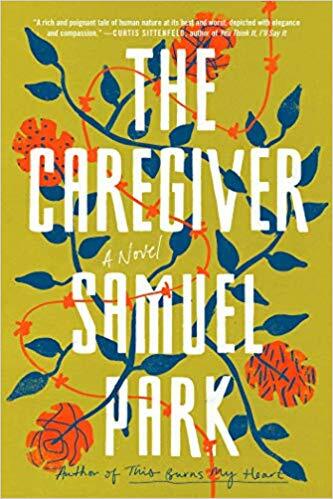 Samuel Park explores that question and others in a finely written novel titled, The Caregiver. Protagonist Mara Alencar grew up in a Rio de Janeiro flavela knowing some aspects of her mother Ana’s life, but not understanding critical actions during her childhood. Now working as a caregiver in Los Angeles for a woman named Kathryn who suffers with stomach cancer, Mara finds herself being treated as a daughter by her employer and questioning her past and that of her mother. Park moves the action between past and present as we gradually learn about the lives of these fascinating characters. I’m usually skeptical of a man’s ability to write with insight about female characters. In this case, Park seemed to understand the mother-daughter relationship extremely well. He also understood what Kathryn was facing with cancer. Park died of stomach cancer not long after he finished writing this novel. Rating: Four-star (I like it) Click here to purchase The Caregiver from amazon.com.